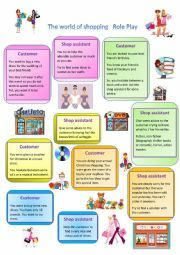 The follow up activity of the world of shopping ws. Hope you will enjoy it ! 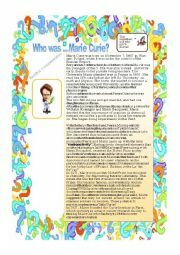 Who was Marie Curie ? 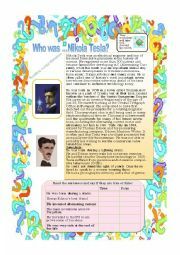 Who was Nikola Tesla ? 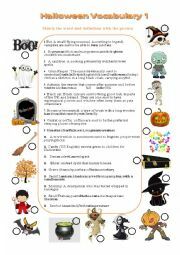 Autumn is already here and Halloween points its nose. 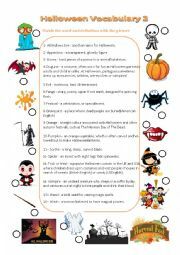 Here is a set of two dealing with Halloween vocabulary and definition (matching exercise with keys). 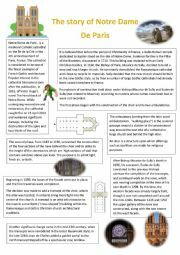 Hope you will find it useful. Thanks again everyone for downloading my work and for sending your very supporting comments. 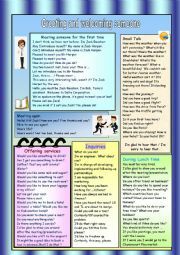 Here is a worsheet I use with my students to show them how to greet and welcome people. 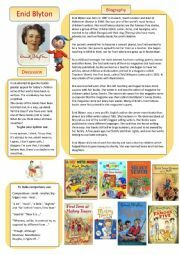 I´ve borrowed the layout in the tutorial section. Thanks to the person who did it it helped me a lot and now I can do my own ! 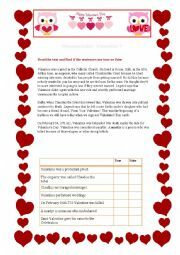 A worksheet on St Valentine´s day with reading comprehension (the story of Saint Valentine) and vocabulary for which the keys are provided.